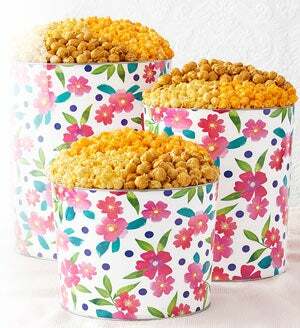 Cheer on your favorite MLB team with our gourmet popcorn tins! 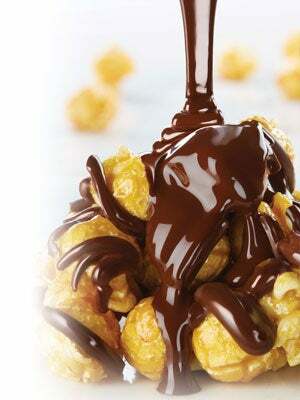 Our Baseball Tins are filled with sweet and savory gourmet popcorn that are sure to be a homerun for fans of all ages! 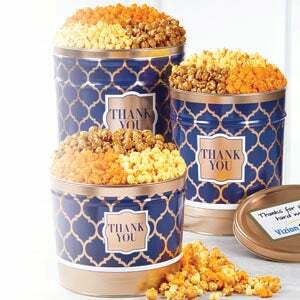 Each fan-worthy 3 gallon tin is adorned with a team logo and packed with flavors as traditional as the great game of baseball itself: rich Butter Popcorn, zesty Cheese Popcorn, and our 'secret recipe' Caramel Corn. 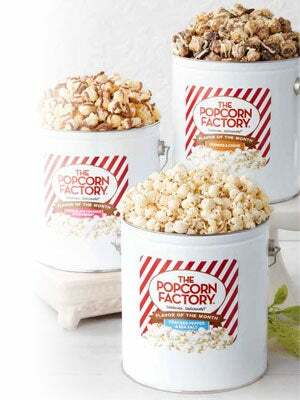 Represent your city with our MLB popcorn tins perfect for any game, birthday, or celebration.